Satisfy your appetite at a local eatery-shrimp and margaritas. This resort is ideal for fun and relaxation and is the place for you and your friends. Cozumel, which means 'Land of swallow birds,' is a paradise for diving and snorkeling. On this beautiful island of white-sand beaches and turquoise waters there are magnificent lagoons worth a visit. Not many people are aware that Cozumel boasts a variety of archaeological zones. 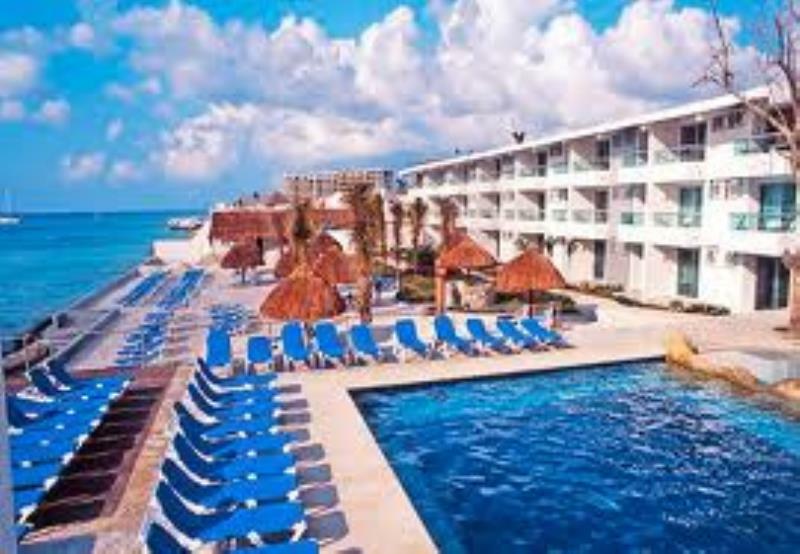 All of these make Cozumel a dream destination, which has recently been transformed into a dynamic location for golf and diving.